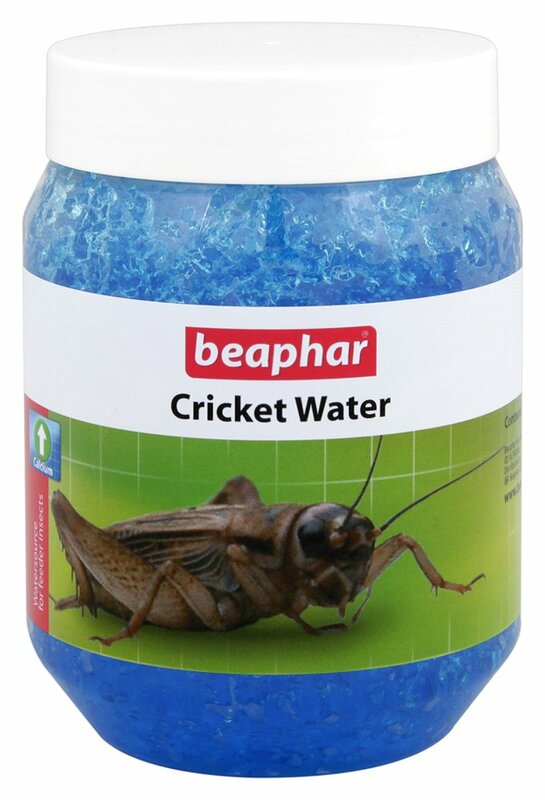 Beaphar Cricket Water contains jelly-crystals that are saturated with water. 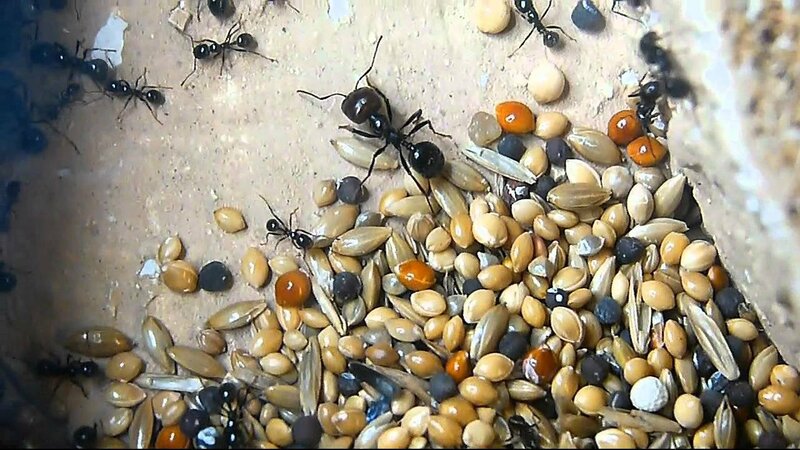 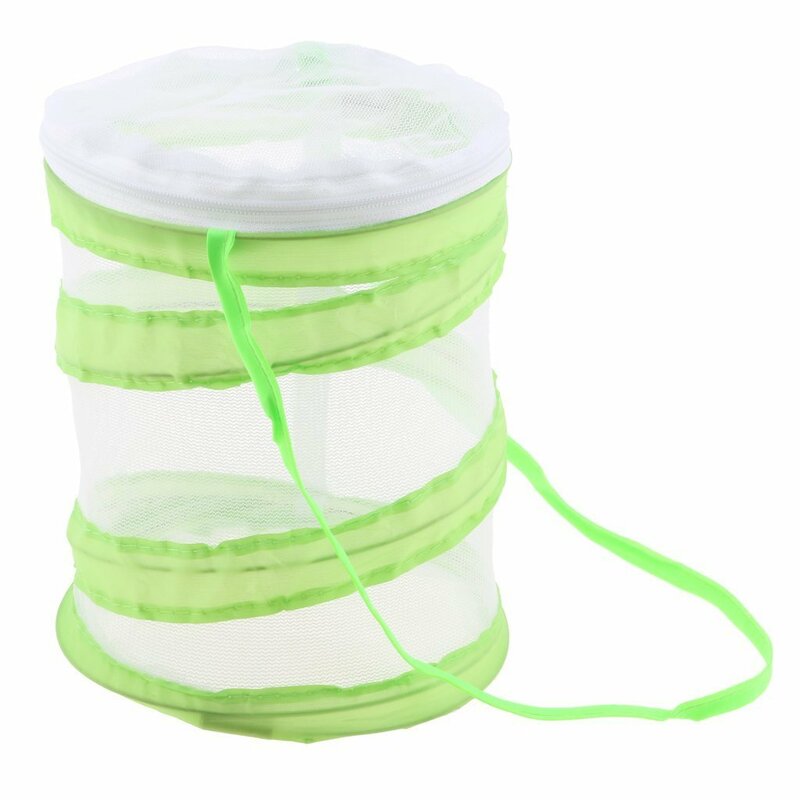 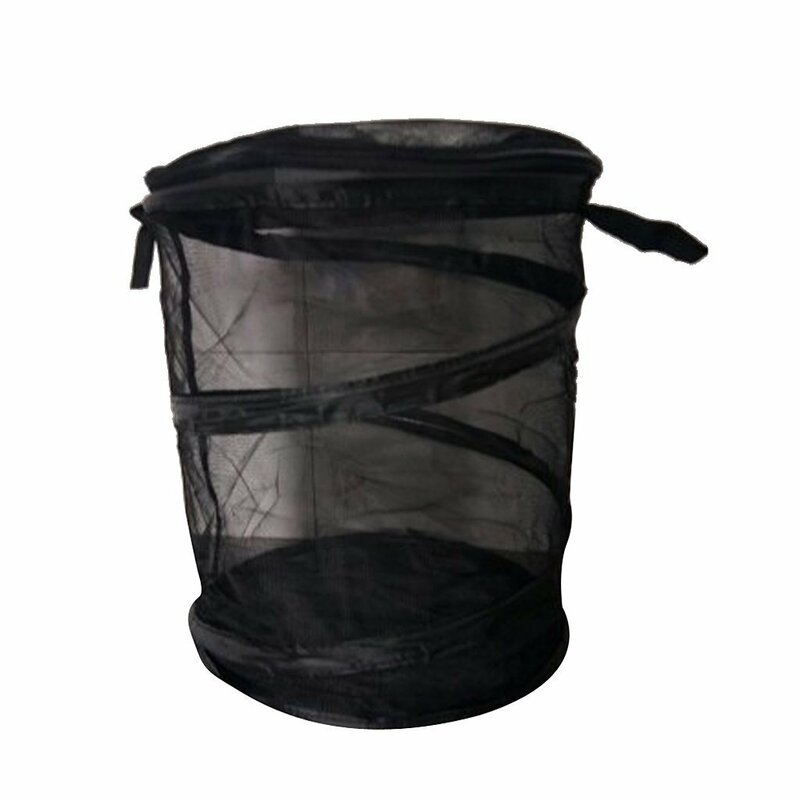 They are a hygienic way of keeping insects hydrated without the risk of them drowning themselves in an open water bowl. 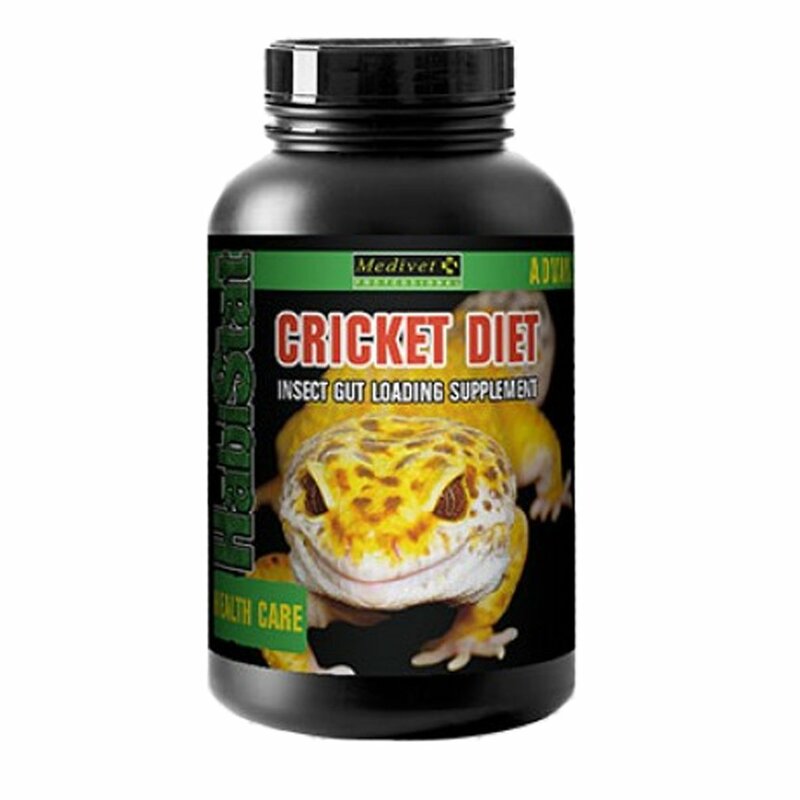 Ideal for keeping crickets or locusts hydrated. 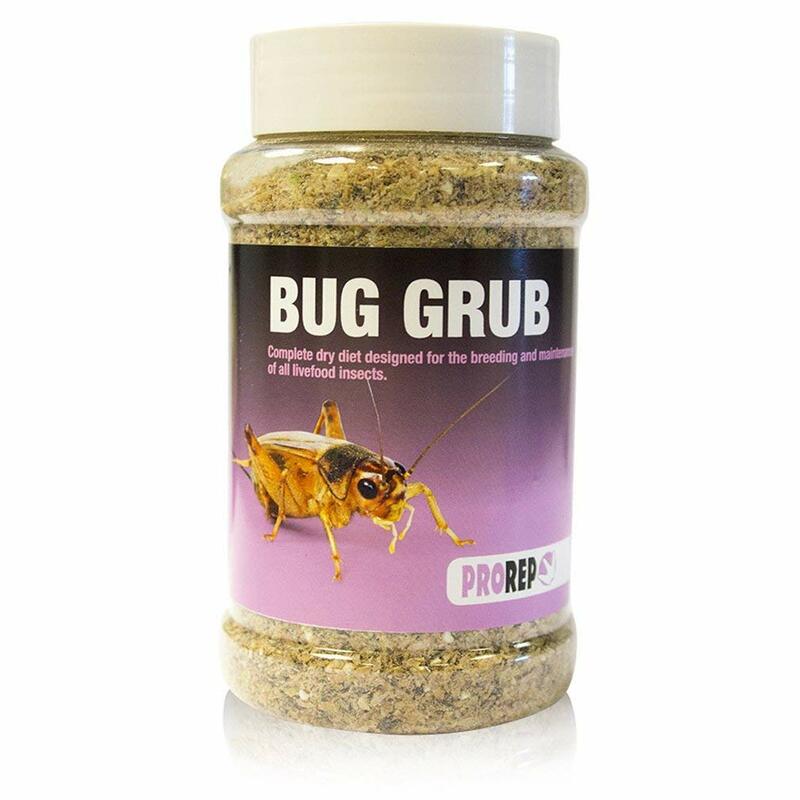 Also recommended for spiders and scorpions.